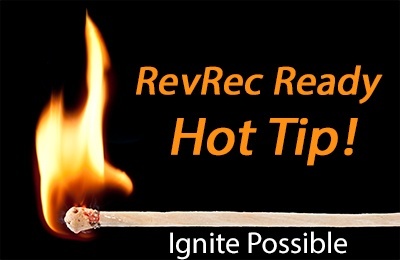 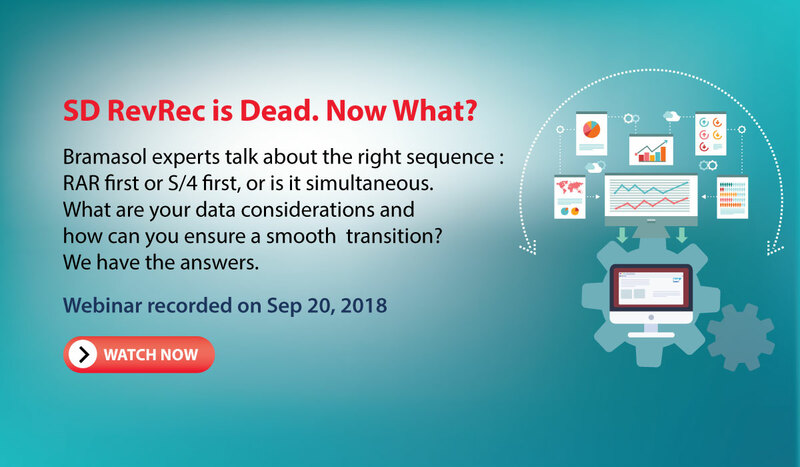 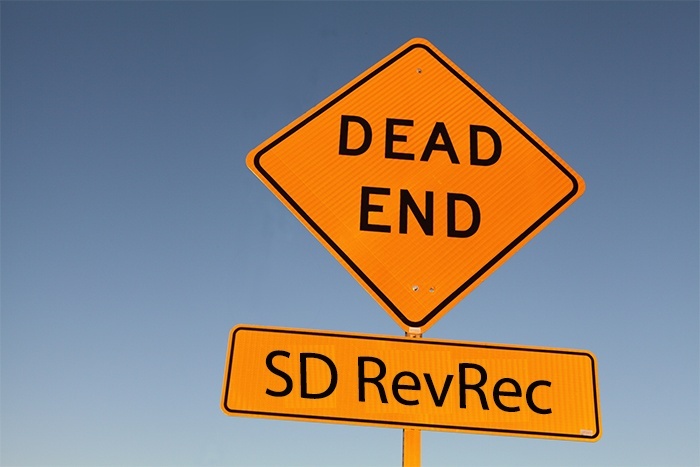 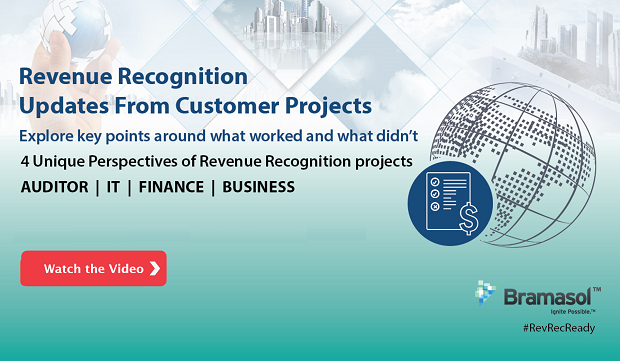 In a recent interview with CFO.com, Christoph Hütten, chief accounting officer for SAP, discussed the readiness (or lack of readiness) of companies for meeting the new RevRec standards, ASC 606 and IFRS 15. 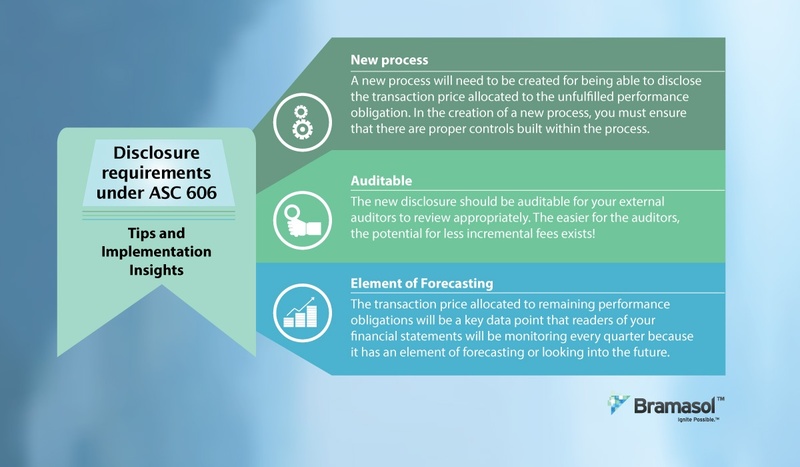 Now that the January 2018 deadline has passed, and public companies must now adopt the new revenue recognition standard, ASC 606, disclosures become the central focus of the implementation process. 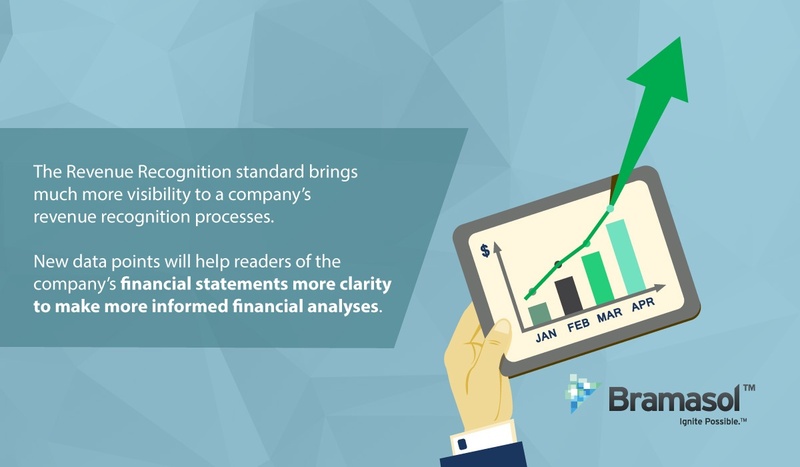 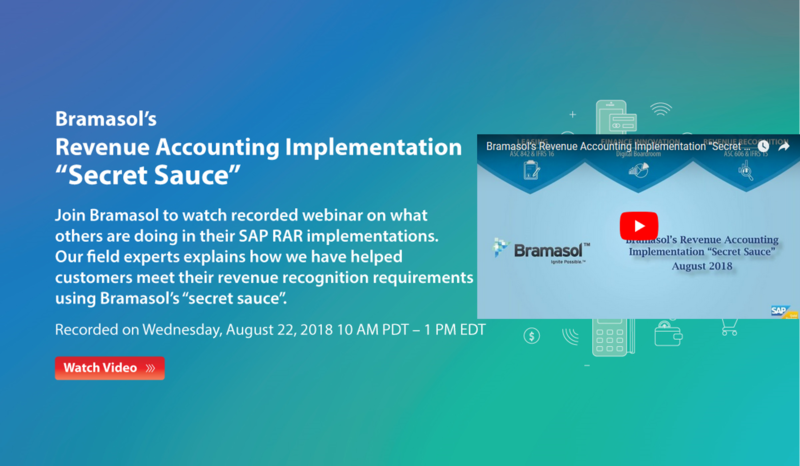 Bramasol, the leader in Revenue Recognition solutions, has announced a new, purpose-built product that reduces complexity and gives companies across a variety of industries a ready-to-deploy turnkey solution for disclosure reporting and compliance. 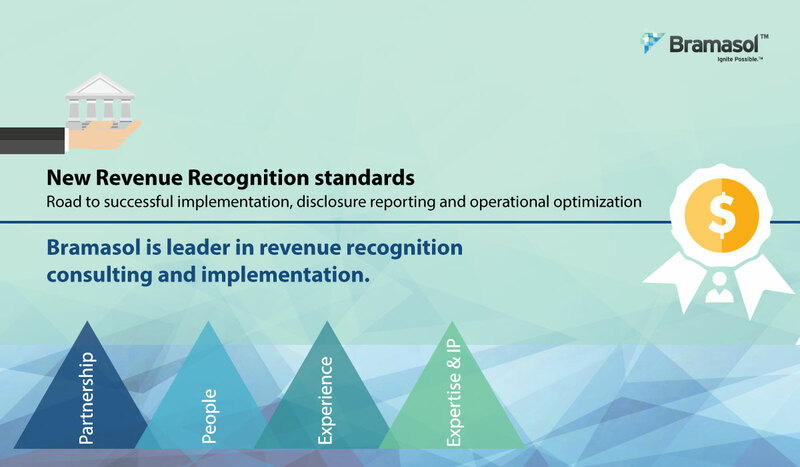 The new Revenue Recognition standards deadline has arrived but the road to successful implementation, disclosure reporting and operational optimization continues throughout 2018. 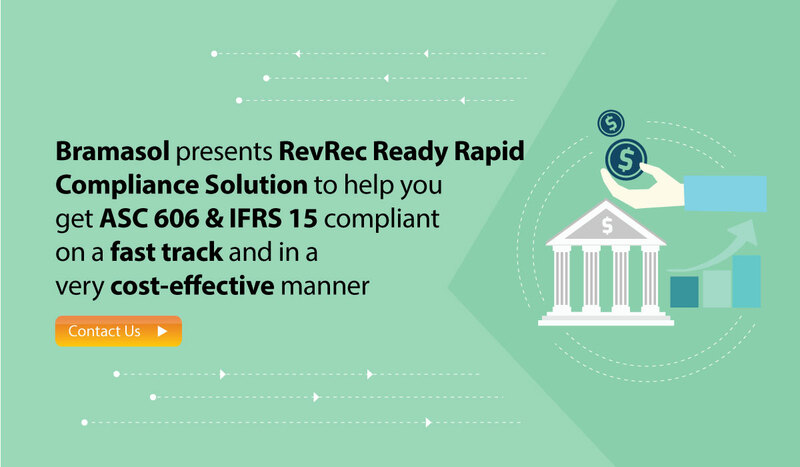 The deadline for new Revenue Recognition standards, ASC 606 and IFRS 15, has arrived.